5 Embracing your gifts stars! 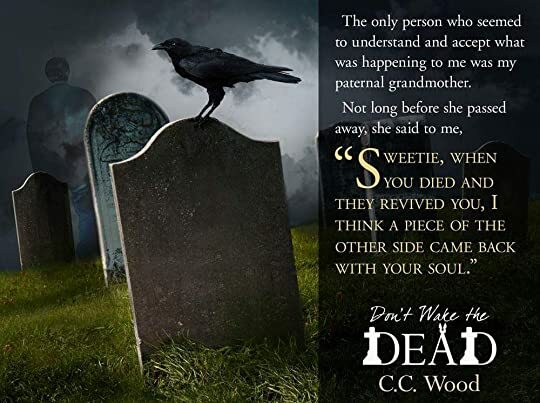 Don’t Wake the Dead (The Wraith Files) is the first book in a new paranormal/mystery series by C.C. Wood. One night, we stumble across a spirit on the side of a deserted, country road. He seems lost and scared, convinced someone murdered him. Mal’s interest is piqued and he insists we investigate the accident. The deeper we dig, the clearer it becomes that the killer doesn’t want us to discover the truth. 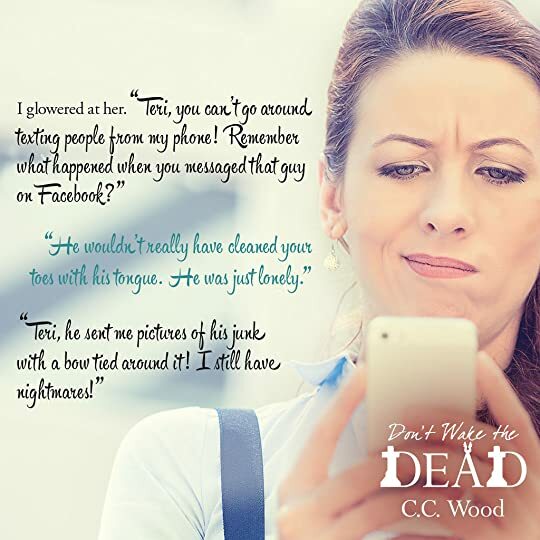 Don’t Wake the Dead is a wonderfully written paranormal mystery with strong-sassy-smart characters. Those who read/follow my reviews know that I’m a HUGE C.C. Wood fan. 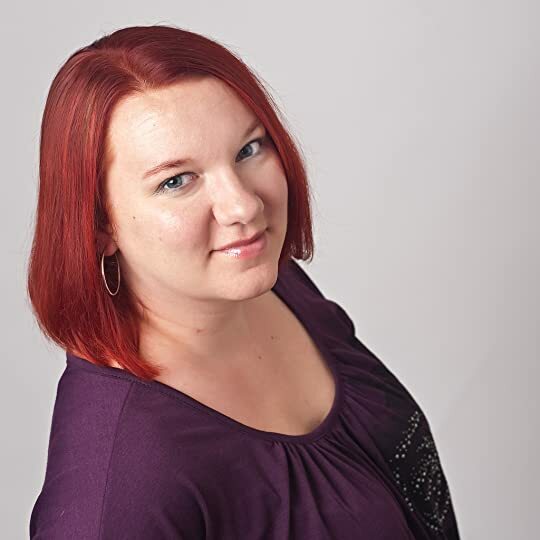 This story is one of her best stories yet! I really liked the chemistry/attraction between Zoe and Malachi. 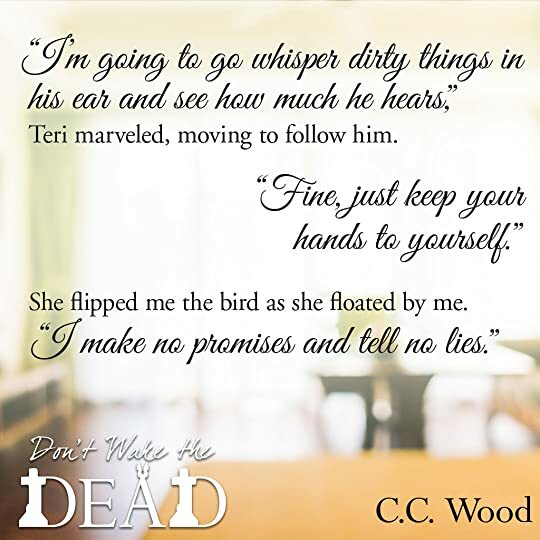 They perfectly complimented one another, but my favorite character was Teri the ghost who came with Zoe’s house. You took me on a wonderful adventure, and I CAN’T WAIT to read the next book in the series!